Hello everybody just waking up from partying too hard last night. The sun may have already risen, but that doesn’t mean you have too. It’s Sunday, you dont have school and you don’t have work (for those you who do have school or wook, we acknowledge your sacrifice). 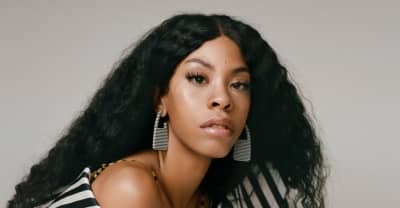 Start your day f the right way, by rolling up some that loud, pouring yourself a mug cfee or orange juice, and putting on our Wake & Bake playlist. It’s got the perfect mix songs to set the mood for you to blaze to. Mainstays like Snoop Dogg, Dr. Dre, and Wiz Khalifa mix with artists like Bone-Thugs-N-Harmony and Ty Dolla $ign. Sure, 4/20 may be been last month, but if you’re listening to this playlist smoking weed is likely an every day activity for you. 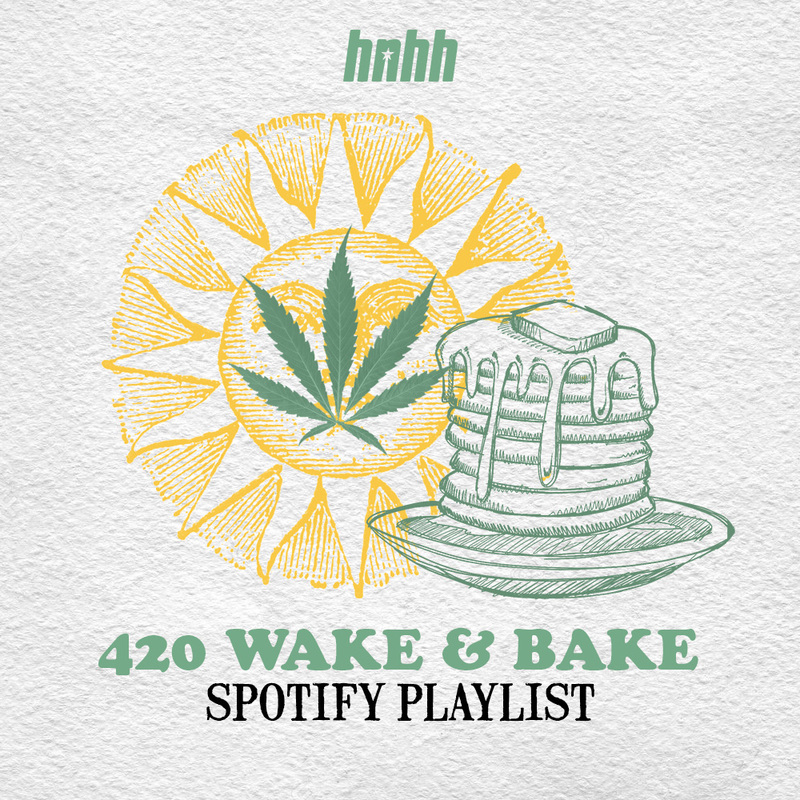 Be sure to follow our Spotify playlist if you haven’t already, as we’ll be keeping it updated with the best songs you could ever smoke to. If you’re still wanting more, be sure to check out our How To Rollseries.